Medical Marijuana, CBD, Hemp Oil Extract and eLiquids are a fast growing sector for packaging. We can help with all your custom printing needs. 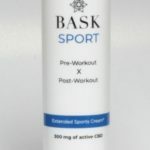 Looking for a packaging company specializing in all aspects of CBD printing and has the knowledge to save you time and money? Blue Line Labels can help start up companies with small quantity needs, as well as established companies that need to scale up production quickly due to changes in legislation. We are a one stop shop, helping you manage the headaches of printing and organizing your art assets. We have a full art department that makes sure your files will print beautiful with a recognizable look and appeal. If you like a soft touch feel on your box with a touch of foil making your box and labels stand out. We also print directly on your glass and plastic bottles and jars. We have 25+ years of helping companies brand their packaging without the high cost of an advertising firm. The cannabis industry is growing fast and shows no sign of slowing down. 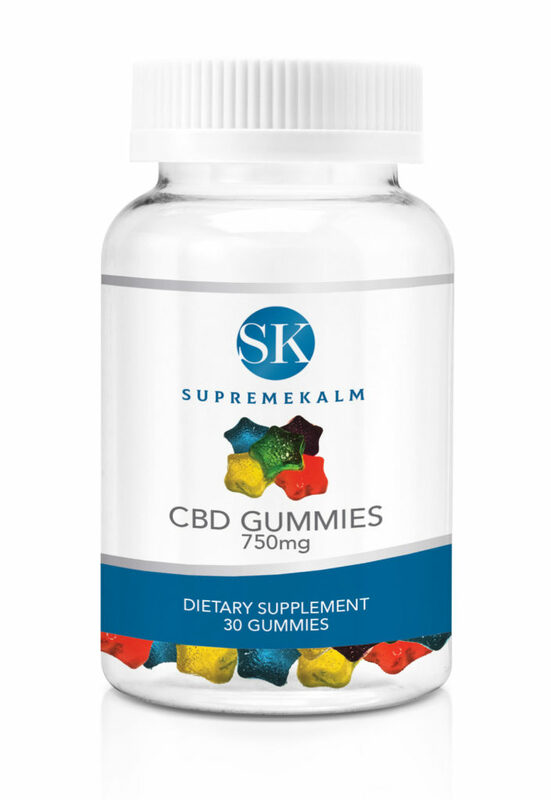 The popular and beneficial CBD supplement is legal in all 50 states. 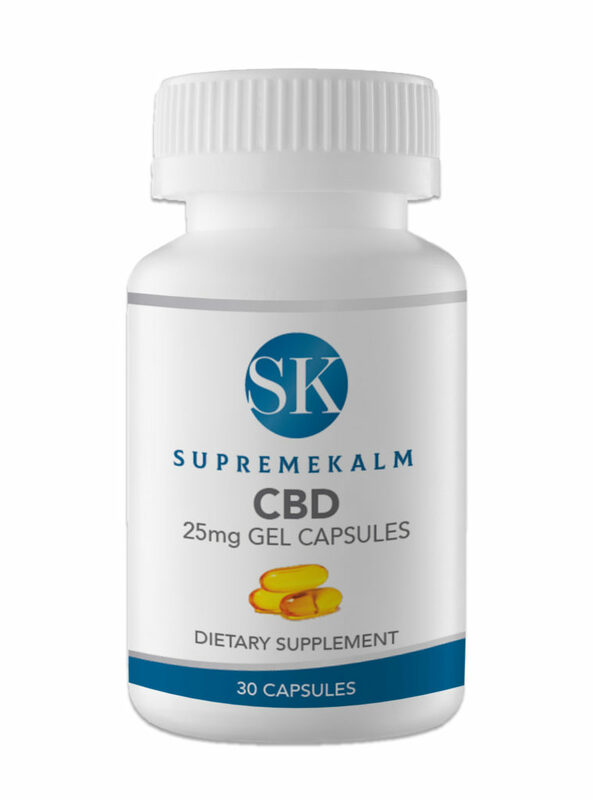 Full spectrum cannabinoid (CBD) is similar to taking a multi-vitamin that fights inflammation. 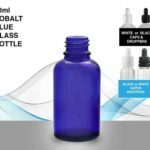 Blue Line Labels is a one stop shop for all your Medical Marijuana, CBD & Hemp Oil Extract packaging. 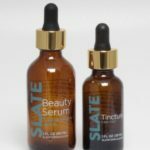 Our services include, direct silk screen printing on your 30mL glass bottles for your sub-linguals, jars for your pain cream and squeezable tubes for your CBD skin care lotions. Professional silk screen printing gives a clean and valuable look. If your design is multi-color and demands attention, then labels may be your answer. We print beautiful soft touch and exciting multi-color foil labels that are chemical and water resistant. Who’s applying your labels? We can help apply your labels. Call us with any questions. 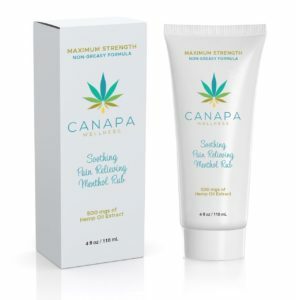 Pouches are a fast growing sector of the Cannabis packaging business. Flexible pouches look great and are very cost effective when printing gang runs of multiple product sku’s. 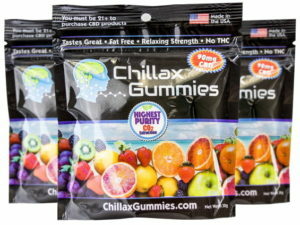 Stand out with our stand-up pouches for your gummies, teas, flower, dog chews, candy, etc. Our folding boxes and point of purchase (POP) displays will complete your companies branding and help you stand out against the competition. Our 4 creative artists are fast, efficient and can help you from start to finish with eye catching designs. bottles and droppers with dosage lines printed? We work closely with specialized bottle companies and carry a full line of 30mL glass Boston Rounds with Tamper Evident caps in a variety of colors and dropper options. Give us a call and we can send samples. when your ready to face the challenges of growth spurts. Are you ready to print directly on your bottle and avoid labeling? Need a more professional look when marketing to pharmacies, nutrition stores, chiropractors and doctor groups? We work with dozens of CBD companies and Cannabis farms all across the USA and Canada. Our design team has helped companies increase sales dramatically from slight design modifications and adding a cost effective custom box solution for display. 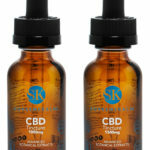 Here is a list of the needs of most of our CBD customers. 1. We either print directly on jars, bottles and tubes with Silk Screen Printing or make eye catching labels and apply them if needed. 2. We gang/combo print all of your boxes on a large sheet of 16-18 point card stock at the same time to be really cost effective. 3. We gang/combo run all your flexible pouches for your dog chews, teas, bath salts and gummies with value added eye catching techniques. 4. We manufacturer clear Tamper Evident neck bands or full body shrink sleeves for all your products. 5. We help our customers with photography, catalogs, brochures, business card printing, trade show displays and any other types of printing needs. Take the stress out of working with multiple printing vendors who do not understand your needs. With over 100 years of combined experience from our staff, we can guide you and help free up your time so you can sell more products. 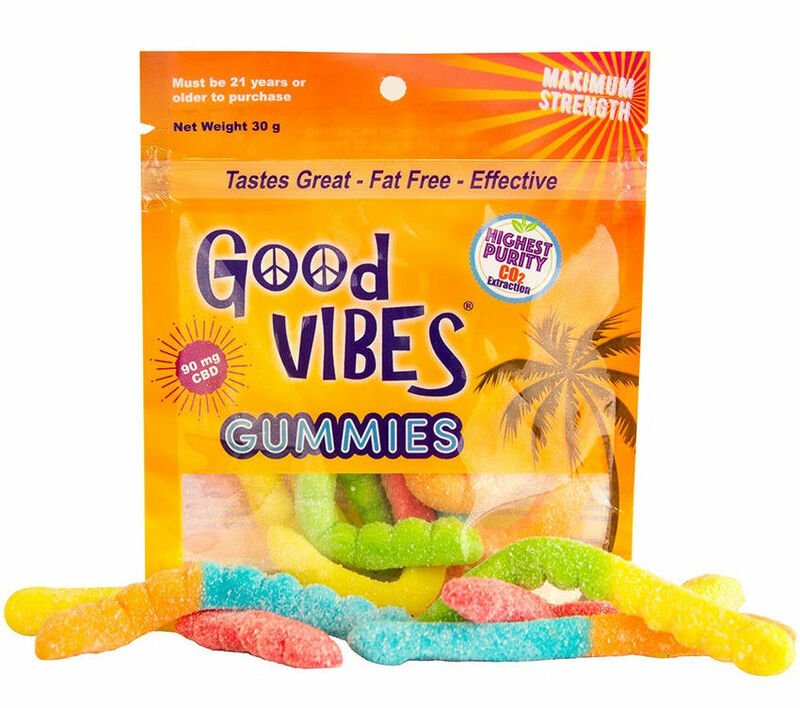 With the growth of edibles and the increased competition, stand up pouches make economic and marketing sense. We will show you the advantages of having multiple bag designs printed at the same time for rock bottom proicing. Ready to add an individual or point of purchase (POP) display box? Boxes can cost from $0.19 – $1.00 each based on how many you need and how decorative you want to make it finish. Adding a box is a great investment for extra real estate to print disclosures, ingredients, warnings, bar codes, rules and regulations while keeping your product clean with an iconic design. We see the increase in reorders from our customers and know what is hot. Blue Line Labels is a full service CBD and Cannabis printing company with over 25 years of experience. 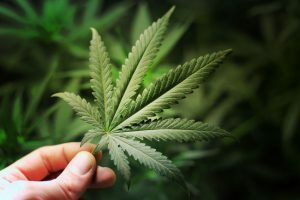 We work with labs, farms, dispensaries, bakeries and private label entrepreneurs who have a need for a knowledgable cannabis printing and packaging company. An important step in marketing your product is choosing the right container shape, size, color and material. Trying to find the right bottle, jar and tube can be tough. Below is a list of container companies. 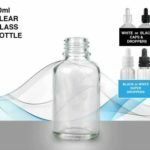 It is a good idea to let us know what your glass, plastic or metal containers you are purchasing before so we can run ink tests and make sure there will be no additional pre-treatment needed to your item. Blue Line Labels is located in the Broward County, between Miami and West Palm Beach. Come visit our showroom or call us with and we will visit you. Stand Up Pouches gives your edibles the next level of professional packaging. The cost has come down with new digital technology to produce small quantity runs 1,000 – 5,000 pouches. Available as a standup pouch with a gusset opening on the bottom or a stay flat option. Are you selling or producing edibles? Let us show you how we can print stand up and flat pouches for less money that will result in a better chance to sell more products. Blue Line Labels can help you from start to finish. Our graphic art team can design your pouch, print and deliver them in less than 4 weeks after art approval. Steps to making a great box. 1. We will need a sample of what is going in the box so we can take measurements. We will provide you with a prototype box to make sure it fits properly. 2. We then send over the box die line to your artist so they can design each panel correctly so your artwork fits perfect when the box is converted. 3. We then show you the different types of paper stock to choose from. 16, 18 and 24 point board stock is our 3 standard thickness options. 4. Then you can choose from a gloss finish, a soft touch feel, foil stamping or embossing to add that wow factor. 5. A steel rule box die “shown” is then created. This is a wood and steel panel with razor sharp blades to cut the box and hardened steel with smooth angles to score the flaps. 6. Each box nows gets cut out from the sheets and then goes into a fold and glue press to finalize your perfect box. When following these steps, your box will come out perfect! It takes up to 3 weeks to complete a box. We can design and print all types of boxes for your budget. Blue Line Labels designs and prints folding boxes for the cannabis industry. 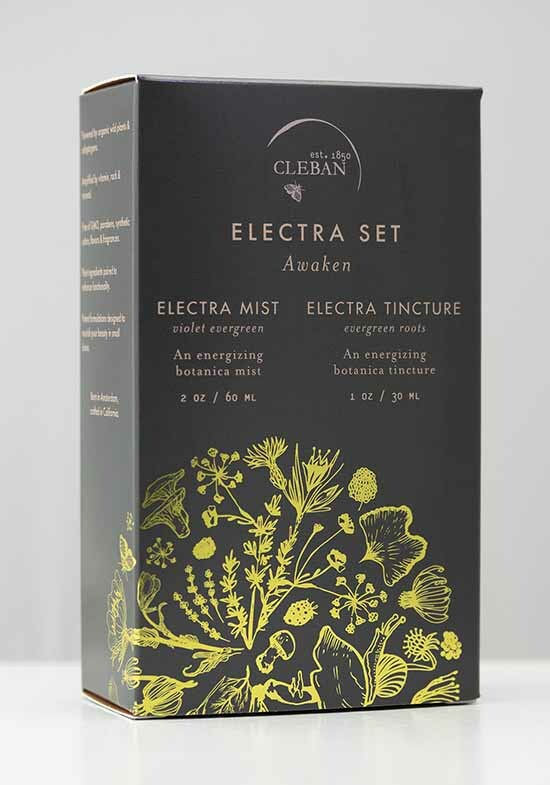 Adding a box for your tinctures, liquids and pain creams completes the branding of your company and helps you stand out from the crowd. We can design boxes in any size, add foil stamping, give it a high gloss or a soft touch feel. We print lots of Point of Purchase display boxes and combination gift boxes. 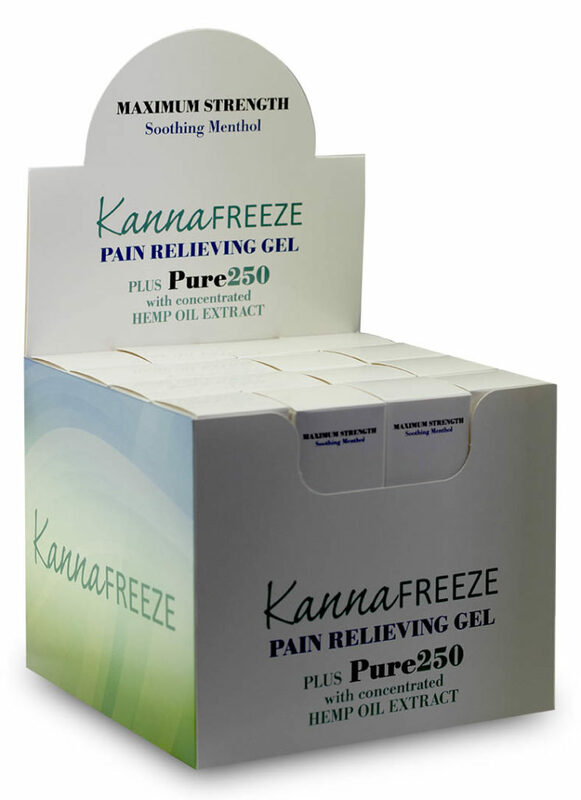 An eye caching box completes the perceived value of your CBD and medical marijuana products. Printing Directly on your Bottles, Jars, and Tubes. Screen Printing is a process where we print directly onto your bottles, jars and tubes. This eliminates the cost for your lab to label each one, plus the major hassle of actually labeling them yourself. We print and design professional labels based on your marketing look, feel and needs. We like to show you how adding foil and soft touch lamination will help you stand out for the same price as what you are probably paying for your regular labels. We carry a full line of tamper evident products. Our Void & Checkerboard patterns are a quick way for visual tampering. Full body shrink sleeve labels, safety seals and heat seal neck bands are all available. Blue Line Labels has over 25 years of printing experience and knows how to print economically and correct. 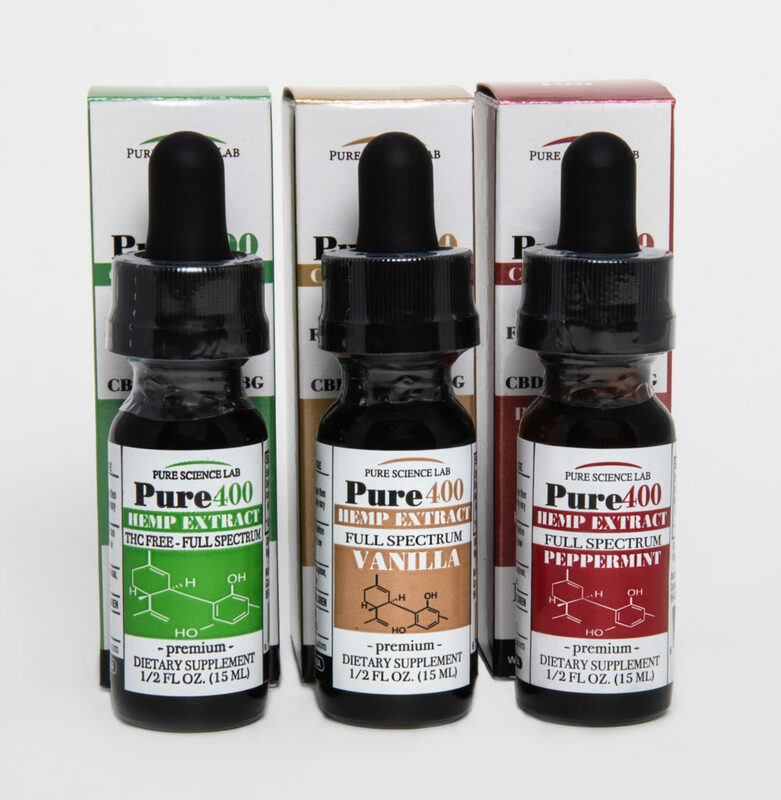 We can help with all your CBD, eLiquids, Medical Marijuana and Industrial Hemp Oil Packaging needs. to discuss your next cannabis project.